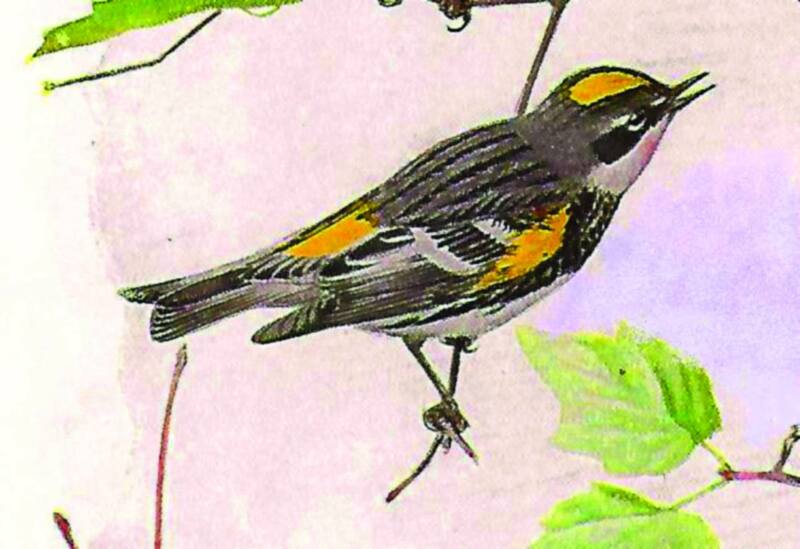 Columnist David Brule’s apple tree has been swarming with myrtle warblers, nowadays called yellow-rumped warblers. Where do these professional ornithologists get off anyway? Changing bird names like that.